TechPhlie does not take any payment to review the phones. 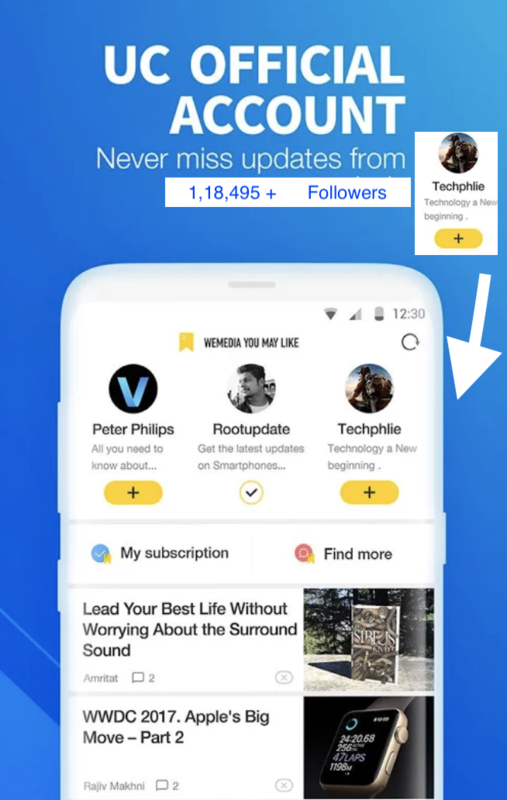 TechPhlie provides unbiased, honest opinions on the products, with no limit for appreciation or criticism. TechPhlie team says what the expert team finds about the product, but not what the Advertisers wants us to say. Who does the reviews at TechPhlie? The review team has a few people working around the camera testing, benchmarking, capturing videos and testing out the call quality, network strength and such, and this is led by the editor.